Earn $0.11 in Rewards credit (11 points) What's This? Keep your helmet comfy. 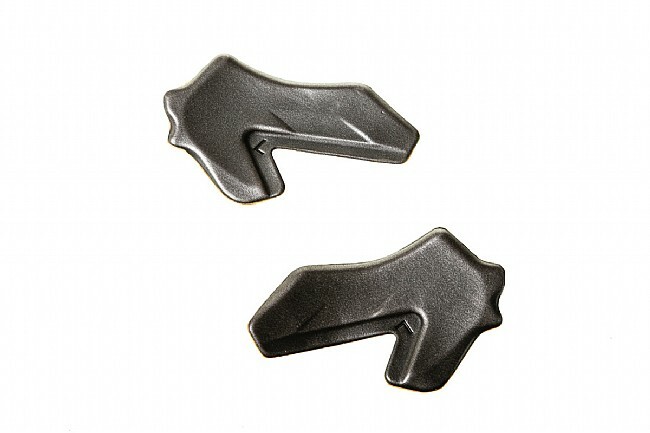 This replacement vinyl pad set is only for the dense temple areas of your Bell Super 2 or Bell Super 2R helmet.